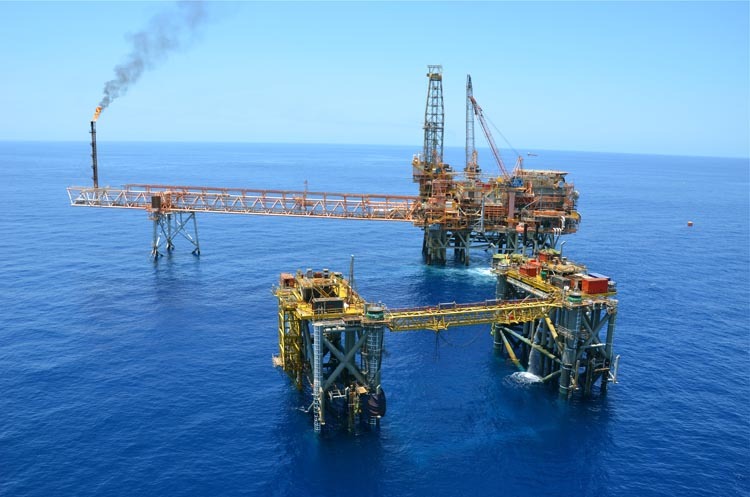 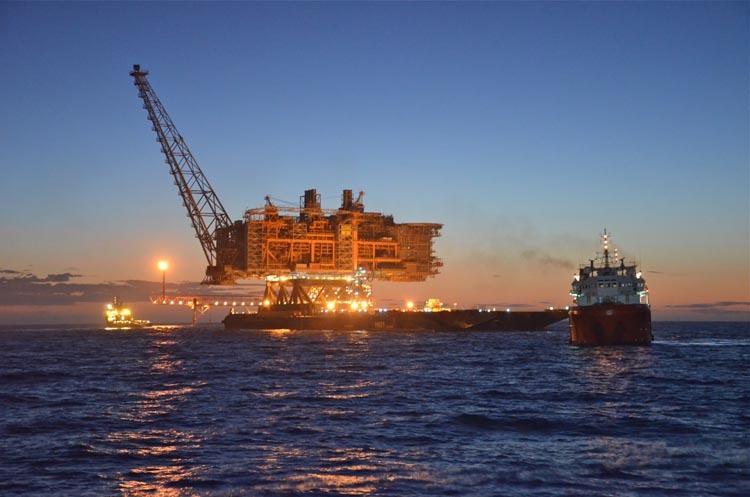 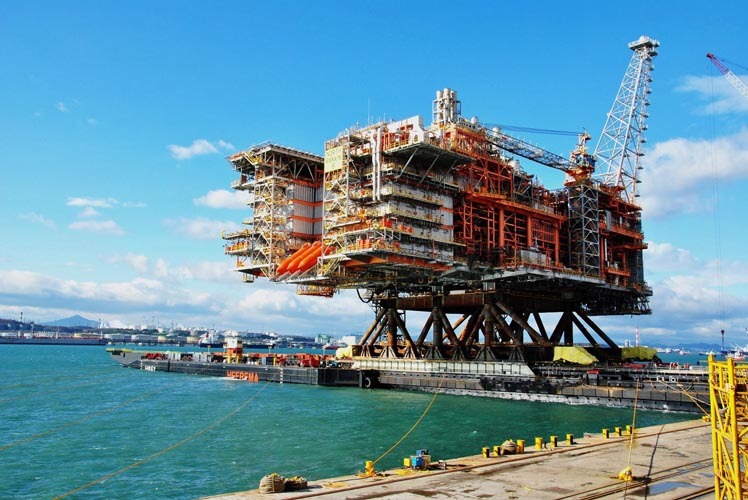 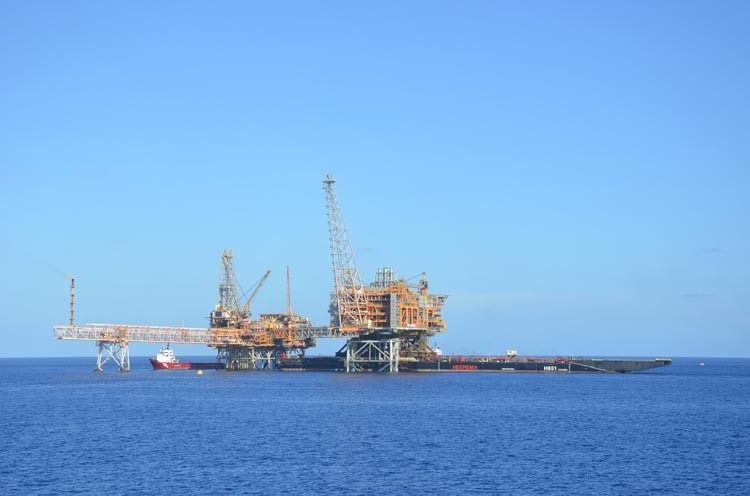 Woodside Energy Ltd awarded a contract to Heerema Marine Contractors Australia Pty Ltd for the transportation & installation of the North Rankin B Platform Jacket and Topsides. 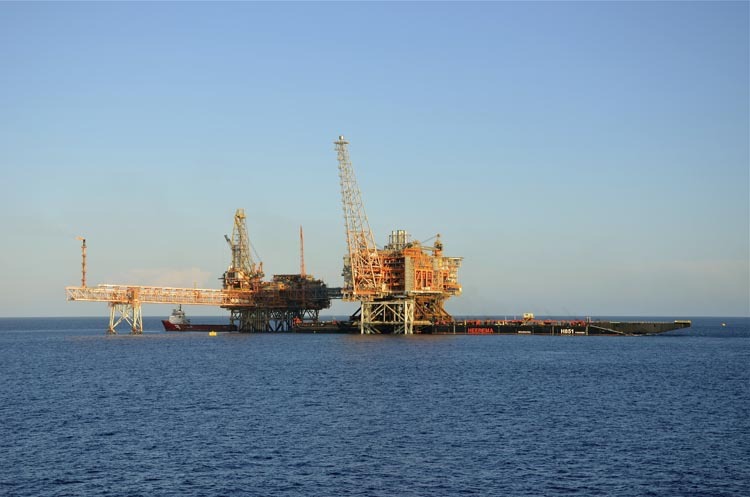 The installation was part of the North Rankin Redevelopment (NR2) Project. 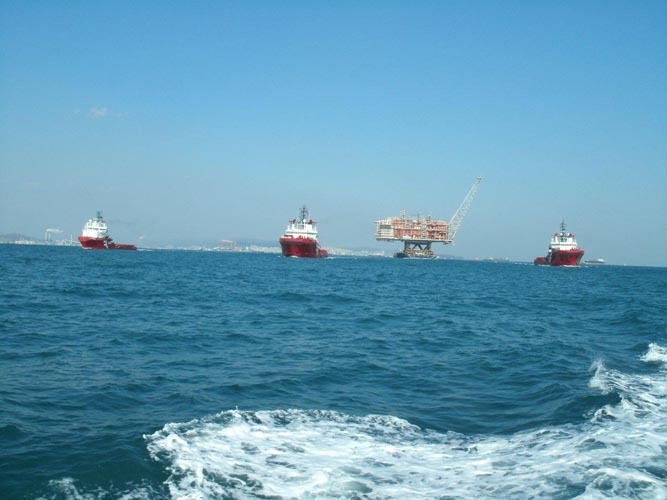 This Project was an extension to the earlier North Rankin A Platform (NRA) Installed by HMC. 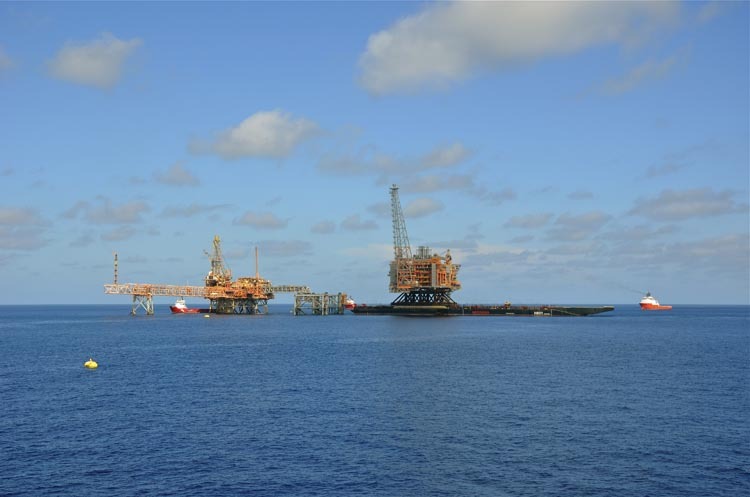 The NRB jacket, piles and bridge between NRA and NRB were installed by HMC with the Hermod during the 3rd quarter of 2011. 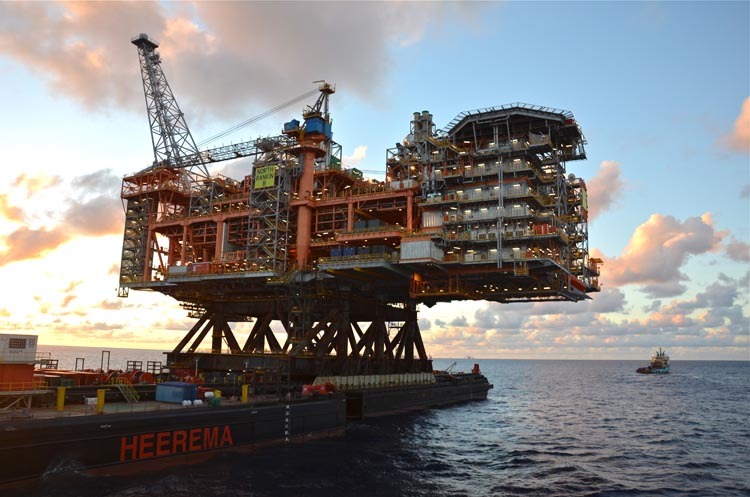 The Topsides were fabricated by HHI in South Korea and transported to Australia on the Heerema barge H-851. 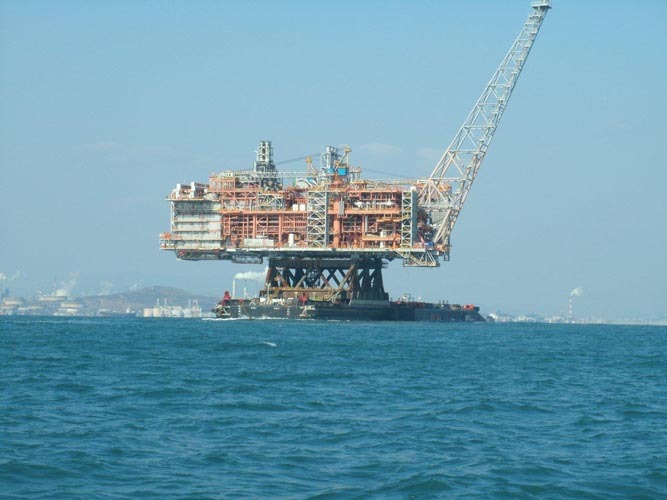 The installation was performed using the float-over method onto the NRB jacket during the 1st quarter of 2012.